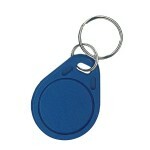 This card can be used with the standard MIFARE reader writer like RC522 Mifare Module. 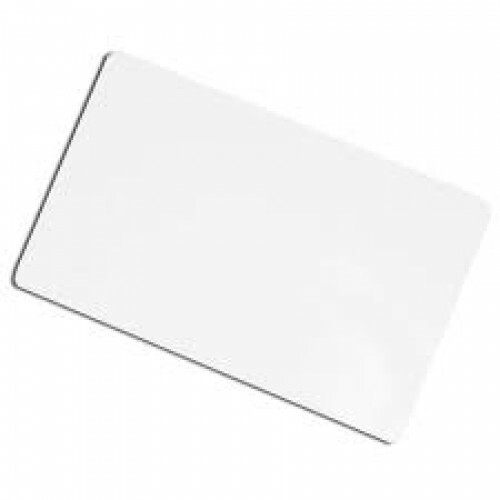 This is a MiFare Classic card - often used for electronic locks or customer identification but also found in other systems where a small and easy to carry tag is desired. The tag contains a NXP S50 chip and an antenna, and is passively powered by the reader/writer when placed a couple inches away.